This was a very nice hotel. The bathroom is very small, but adequate. It seems most of the hotels we stayed in had limited counter space. Nice restaurant right across the street and also below the hotel. 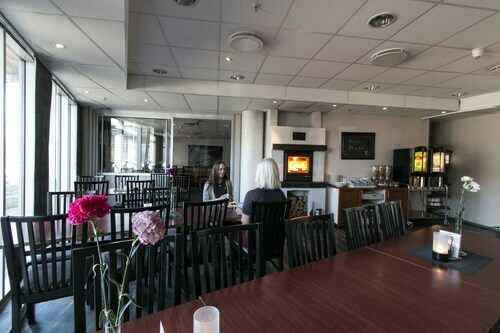 Hotel with clean, comfortable and quiet room close to Oslo airport and train to downtown. The beautiful breastfast, bar and work out room made it a great stay and we we would choose to stay at other Scandic hotels. Great central location near to the train station and very clean. I only had a brief stay, arriving late and leaving early but will happily stay again. 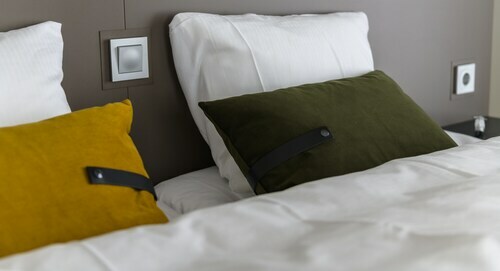 The staff were friendly and courteous, the room clean and spacious and the breakfast was good too. Can't ask for more than that on a quick business stay! 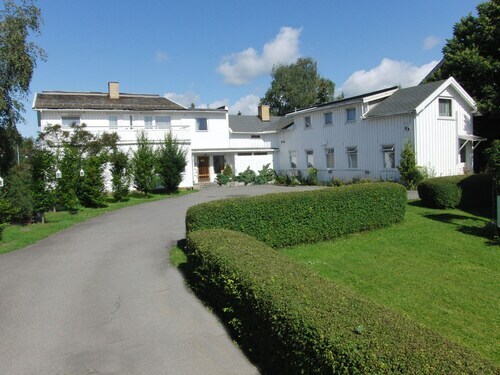 Situated in Brumunddal, this hotel is within 9 mi (15 km) of Ankerskogen Swimming Hall, Inland University College, and Hamar Cathedral. Domkirkeruinene and Torggata Street are also within 9 mi (15 km). Ringsaker Brumunddal Station is 14 minutes by foot.